Does your construction project involve multiple stakeholders in different locations? Is your construction site in a remote location? Would you like to be able to look at your construction project anytime, anywhere, from any device connected to the web? 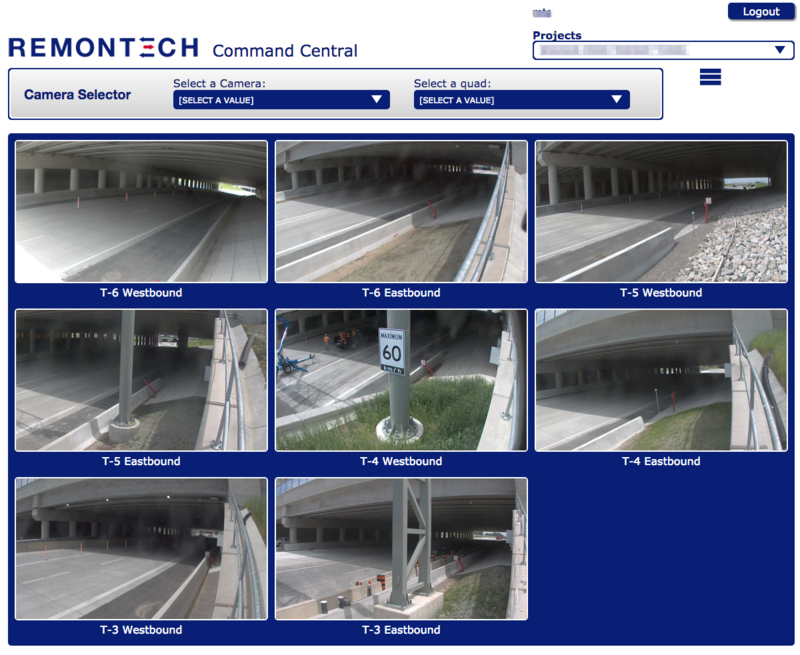 View live moving images of your construction site from anywhere in the world. Remontech’s state-of-the-art equipment and qualified personnel ensure that you will receive a truly turn-key monitoring system: we install, we maintain, we uninstall at the end of the project. Check out the image below for a sample of what your live viewing site will look like.